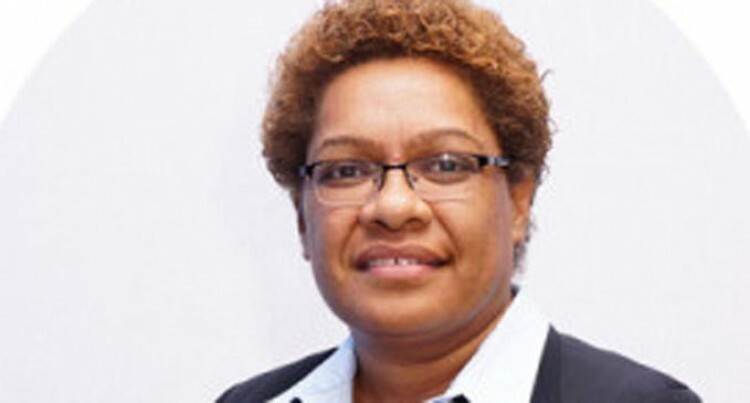 Minister for Women, Children and Poverty Alleviation Mereseini Vuniwaqa announced on Friday that welfare recipients were not exempted from the plastic levy but options were available. She said purchasing re-usable bags produced by women’s groups was an option if consumers wished to avoid the plastic bag levy. She said it was a way of empowering women economically. Ms Vuniwaqa said the ministry was providing this option to assist the women’s groups sell their bags. The plastic bag tax levy was announced by the Attorney-General and Minister for Economy, Aiyaz Sayed-Khaiyum during the 2017-2018 National Budget announcement in June as a part of the Climate Change related initiatives. The total allocation towards climate related projects in the 2017-2018 budget is $319,859,394 with 36 projects designated as climate adaption and 13 as climate mitigation. She said other businesses had indicated an interest after RB Patel took the first step selling reusable bags. Ms Vuniwaqa said the door was open for other businesses to provide the same opportunity to sell reusable bags from the Fijian women groups. Relevant Ministries will continue to work together to ensure that the initiative is sustainable in the long term. Ms Vuniwaqa said the nation should not lose sight of the primary initiative of getting rid of plastic bags.